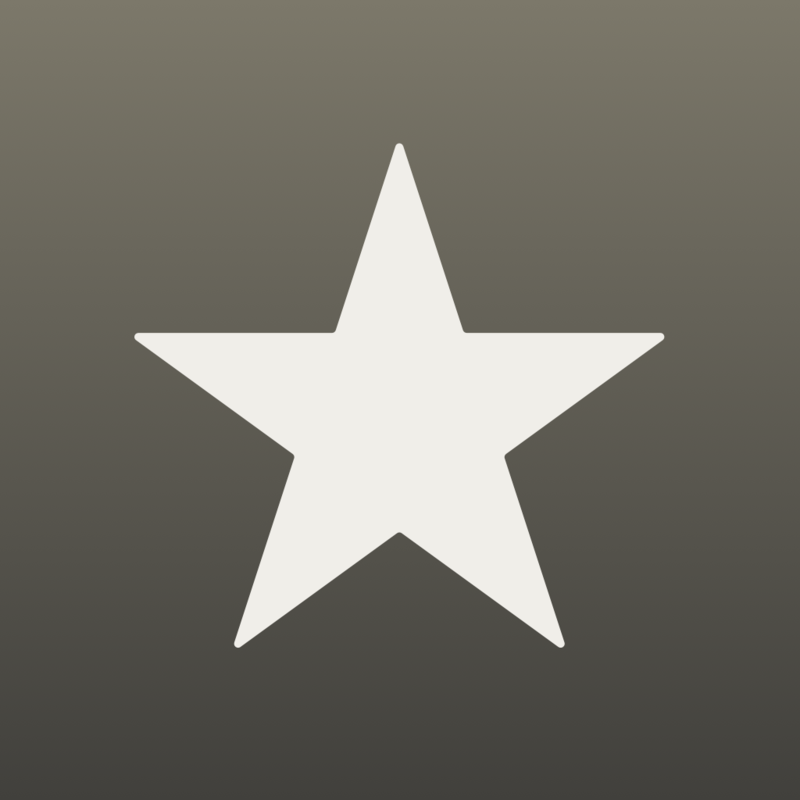 Newsify is a fine, not to mention free, alternative to the more elegantly designed and critically acclaimed Reeder. But time and again, it’s updated with key features and improvements ahead of its chief competitor in the category of feed reader apps — as when it gained native resolution support for the iPhone 6 and the iPhone 6 Plus last year and, now, as it’s been optimized for the Apple Watch. 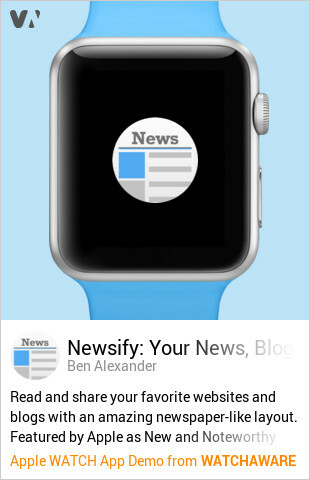 Through its latest update, Newsify has been enhanced with its very own companion app for Apple Watch. The extension lets you quickly access the latest articles from your feeds right on your wrist, with indications for unread items and time since last sync. Newsify for Apple Watch lets you swipe through a carousel of unread articles and view each article, including its title, source, time since publication, and headline image. You can Force Touch on an article to mark it as read, star it to save it for later, or refresh your feeds. 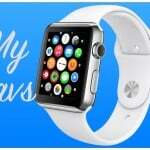 If you can’t see the preview embedded above, please click here. Aside from Apple Watch support, the latest update to Newsify adds a couple of settings to the iOS app. One of these is an option to enable sound for notifications. 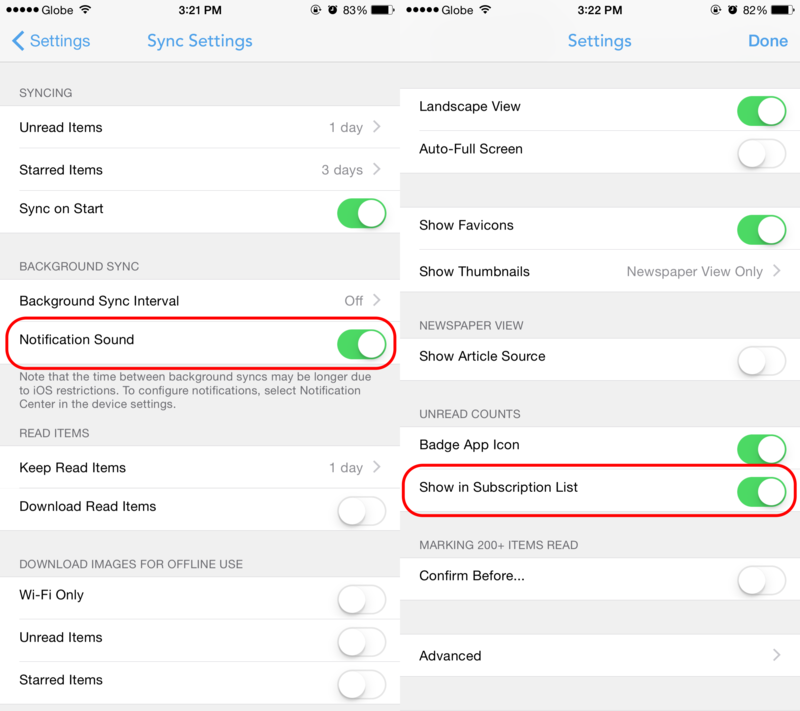 If you’d like to hear a sound every time Newsify syncs new articles via Background App Refresh, go to the settings section of Newsify, tap Sync Settings, and turn on Notification Sound under Background Sync. The other new setting offers the option to hide unread counts in the list of subscriptions. If you’d rather not have the number of unread articles in your subscriptions indicated, go to the app’s settings section and turn off Show in Subscription List under Unread Counts. 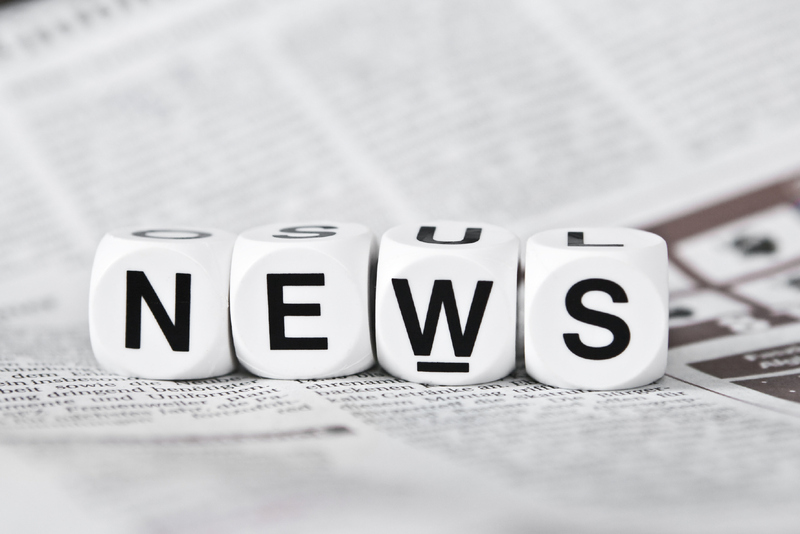 The new Newsify update also includes the usual round of bug fixes and miscellaneous improvements. 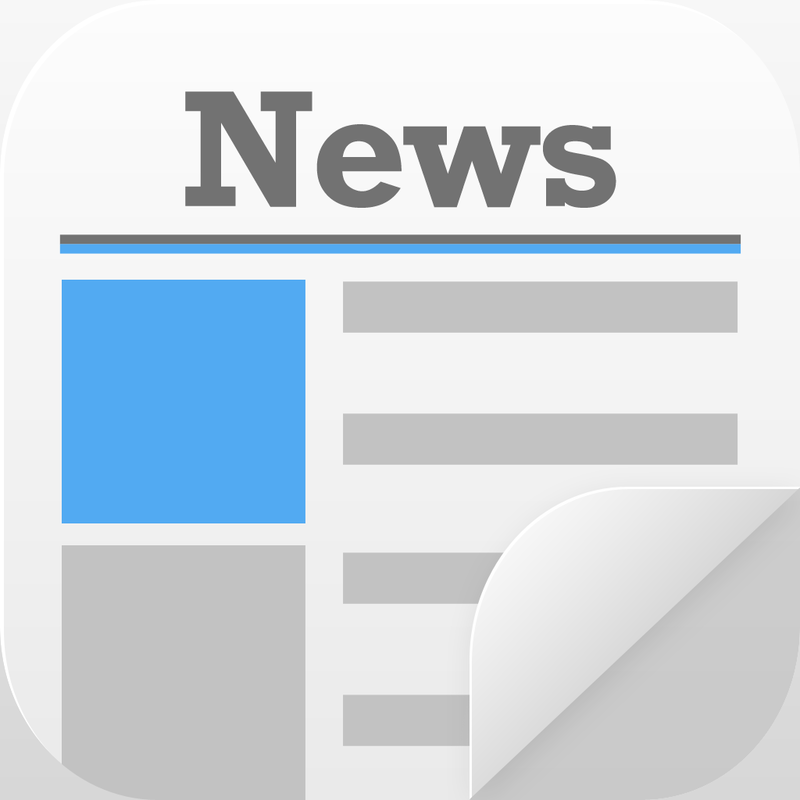 Compatible with iPhone, iPod touch, and iPad running iOS 7.0 or later, and now optimized for Apple Watch, Newsify is available on the App Store for free. Since its update late last May, Newsify has been offering a Premium upgrade that unlocks a handful of additional features. These include the ability to get full text automatically for most partial feeds and save for offline reading, the ability to get more high-resolution images for feeds with small or no images, searching of full text of partial feeds (not just their previews), and priority support. Newsify Premium comes with a seven-day free trial. After the trial, you can subscribe to Premium via in-app purchase for $2.99 per month or $29.99 per year. See also: Infuse app gains folder organization and background playback, Faded makes editing photos with film-inspired looks easier, and Instagram might finally be catching up with today’s cameras.